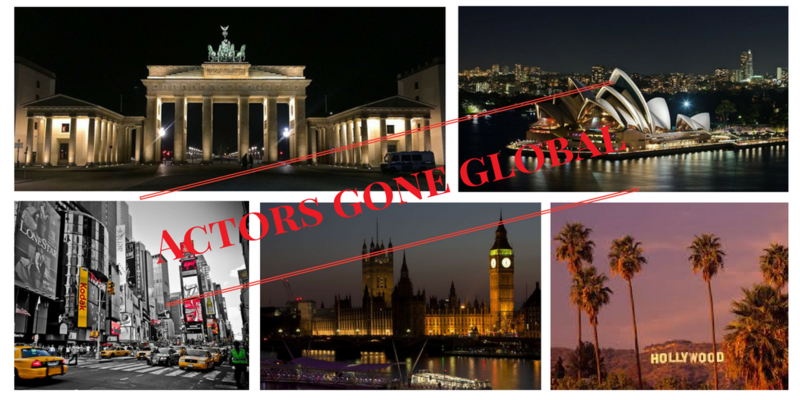 Actors Gone Global: Some of my favourite web tools! Some of my favourite web tools! I often joke with my friends that no one warned me about acting being such an office job but it is true a lot of my work ("the job is getting the job") is done on my lovely MacBook and iPhone. So I would like to share with you a few of the web tools I use and how I use them. Some might be obvious, some might be completely new. I'd also love to hear what YOU use! DramaQueenI have recently started venturing out into screen writing and DramaQueen is a brilliant, freely downloadable program that lets you write professionally formatted, Final Draft compatible scripts offline. https://dramaqueen.info/about-en/?lang=en Our own Michaela recomends https://v4.writerduet.com for writing together. MeditationSometimes I do, sometimes I don’t but I know it only has benefits. Two apps have helped me: https://chopracentermeditation.com > Deepak and Oprah offer free 21 day guided meditation programs on a regular basis, a very easy way to get into it.Insight Timer > an app on my phone that times my meditations and ends them with a beautiful Gong. Having a pro account is definitely worth it once you have done some work in the industry. Not only can you add your own credits and control your pictures etc. but also you have all the industry contacts to your fingertips. Who represents who, who casts what? And what is their personal email address? In many cases you find all that on IMDb pro.